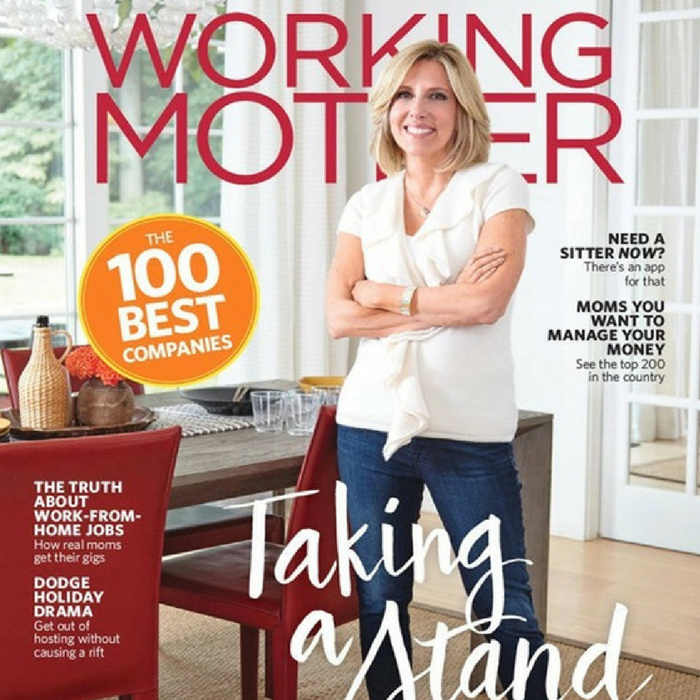 FREE One-Year Working Mother Magazine Subscription! Don’t miss this FREEbie! Hurry over here to request a FREE 1-Year Working Mother Magazine Subscription! All you need to do is click on “See All” in the Free Magazines Box, and then scroll down until you see Working Mother Magazine. Then click on the magazine and fill out your information. That easy! Pleas allow 4-6 weeks for your first issue to arrive.